♥elycia: life long vintage lover. while i was organizing my craft room i started looking through a few folders from when i was in highschool. one thing i found was this!! 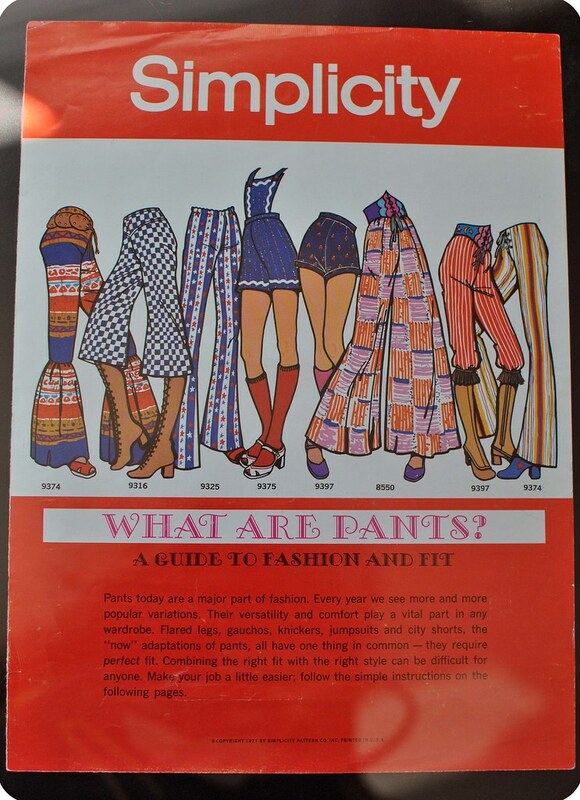 i got it from a magazine or catalog (can't remember) that we had in fashion class. i remember there were a bunch of amazing vintage magazines/catalogs and when we had to do a collage on our personal style i cut out all my pieces from them :) i can't find the collage but i'm so glad i kept this! i love it so much ♥. 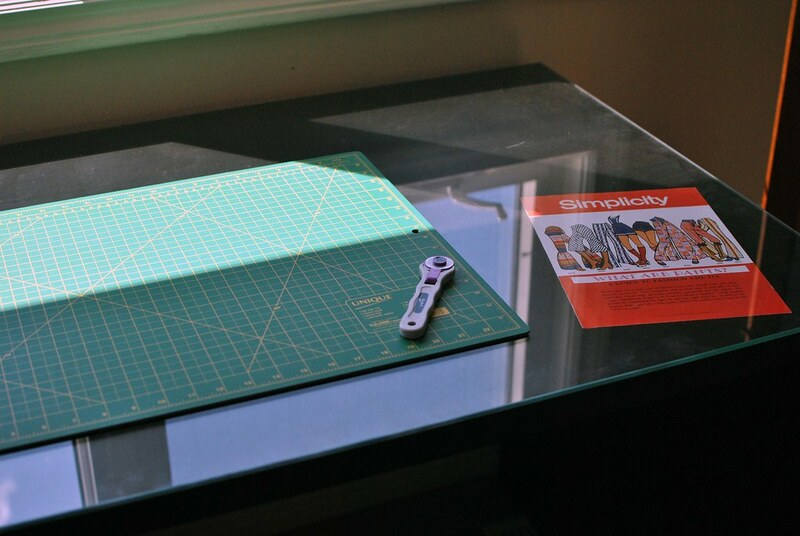 i put it under the glass on my cutting table/desk in my craft room (still a w.i.p.). i have to run now (we're having dinner with ivan's mom), but by special request i'll post a few cat photos when i get home tonight :) i love my cats.